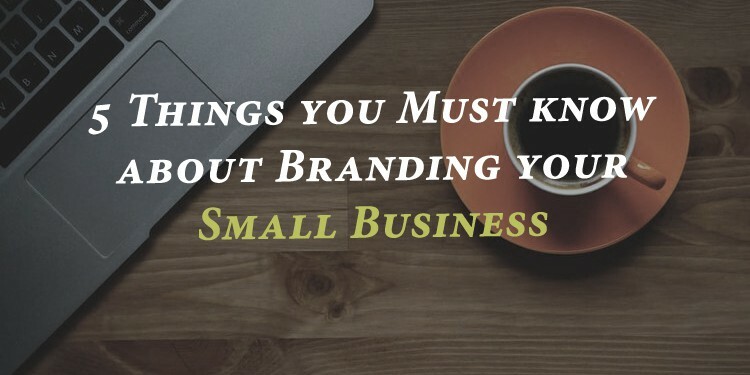 Branding a business and that took a small one is quite a daunting task. It is however doable with some forethought and consistency. With some tips you can establish your brand in the market and make your own space. Knowing Your Customer: Customer is the king in the business circle and everyone in the scheme of things demand plug and play facilities. The world has moved beyond logo and designs. You need to build relationships with your customer. This is possible when you are fully aware of what they need and can you serve them on a platter. As a businessman you need to understand what they purchase, why they purchase and how they purchase. Which channels they use to peek into businesses similar to that of yours. Zero in to your niche audience the ones who benefit the most from what you offer. Customize your brand and services to this niche segment to focus on them primarily rather than trying to create an appeal at once on several quarters. As your business grows and enter into new markets you will for sure carve out more niche sectors which will need to be tapped. When you begin marketing for your niches then you can design value propositions with each target market in mind and address their distinct needs. Knowing Yourself: First step begins by knowing yourself and your product. What inspired you to create the business? Is there anything new that you are bringing on the table for your customers that would compel the audience to look into the product and go ahead to buy them? Your brand must sell itself. You can make it by offering the simplest solution for a common problem which ails a customer or you are offering something unique not available in the market. Whatever it may be it is that something vital that you have to offer for your potential customers. Focus on that and deliver the best, customers will make a beeline for you in the long run. Communicating Effectively: As people say, “first impression is the last impression”, it is very important to get the first step right. The product may or may not be good but hallmark of good salesperson is that they turn the ordinary into extraordinary through their tongue. In the process your customer himself will start advocating your product just because he fell in love with you in the first place. So open communication always helps you in your business and the world starts taking notice of your company. Investing time and energy into fostering long-lasting relationships with your customers will pay you rich dividends in future. Design to Impress: A well designed product sells on its own since appearance counts. The style and design of your logo, headline, catchy phrases, color, and so on must be unique, lend an aesthetic appeal and touch the heart of the masses. Such products give a surety to your customer that it won’t go wrong. This reinforces the value of your product in the mind of your customer and eventually builds the brand. You need to turn your customer into a fan of your product with the best designed e-mailers, brochures, advertisements, websites, etc. Consistency: More often than not you know what your favourite drink tastes like, you know what the smell of the scent that you use every day, and you can make out what the phone which you ordered online looks like. This is made possible due to the familiarity and consistency of products such as these which you use regularly. In the same way it is utmost important that the product you wish to sell is known to the audience and you are consistent with it. Without consistency your product will not be recognized and profits won’t come to you. So build up on the great array of designs that you have come up with for your product and deliver them on a platter for your customer. 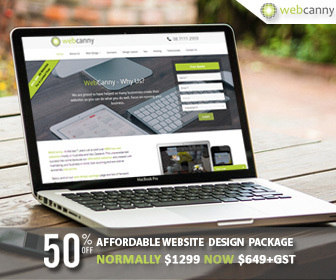 Your research, design and message consistency determines your success besides building long-lasting and profitable relationships and the game begins with your website, the front-end of your business.